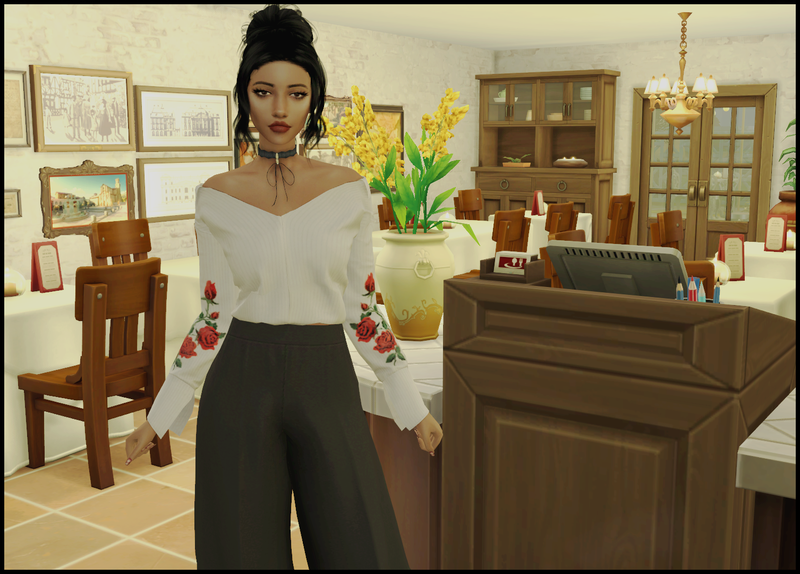 Sophisticated Style - Judging for A6 is done! Last assignment is up! I've decided to run a couple of my more popular comps a couple of times through the year so will be starting with a new in-trend cycle of Smart Casual Sophisticated Style with a "different occasions" theme with each round, so if you are interested, keep reading here. 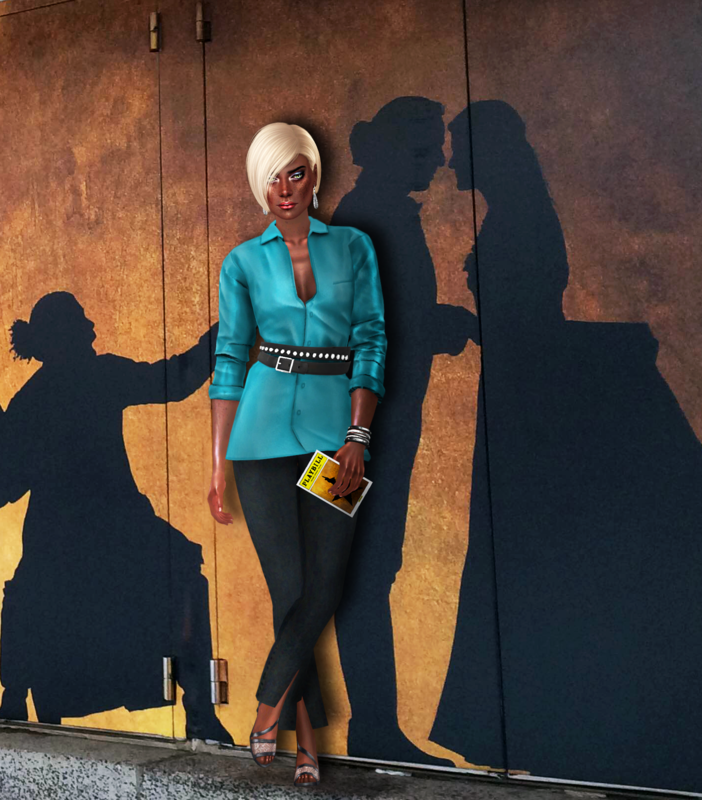 In this cycle of Sophisticated Style, we’ll be looking at Smart Casual wear for women, which still shows elegance but also comfort. It will have a range of occasions to match the categories and you will have quite a bit of choice in the accompanying tops, bottoms, accessories etc. I will provide a few backgrounds for you that you can choose to use or not. *	Watches are also jewellery that can enhance any outfit if used to complement the style your model wears. There will be 7-8 rounds and a finale. Each round will encompass a particularly smart, casual fashion for a variety of occasions. When I use the word "OR" in any round brief, that means you don't have to do both, it can be one or the other unless you want to use all. Backgrounds are left to your own creativity to suit each round and if the round asks specifically for shorts for eg., you can choose what goes with them as long as it fits the category for that round. Applications include one chest up close shot and one full body outfit both on transparent please and dressed in neat, casual wear, no stressed/ripped jeans, please. Casual but classy and stylish, that is what this comp is all about. If anyone else is not on the above list that would like it added please let me know. Likewise, if you would like your name removed from the list also please let me know. Thank you. I have gone by the modelling directory but I'm not sure about some. MEET OUR GORGEOUS MODELS - WHO WILL EARN THE TITLE OF MISS SOPHISTICATED 2019? Meet your Judging Panel, so happy we have at least 3. This is the breakdown of what the judges will look for in your entries. 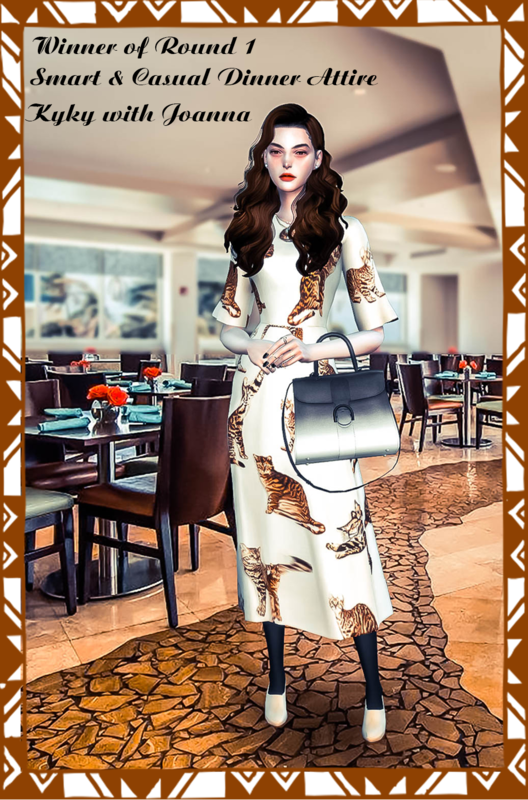 *Whether you have followed the brief and dressed your models in an appropriate smart casual outfit that matches the occasion presented in each round. 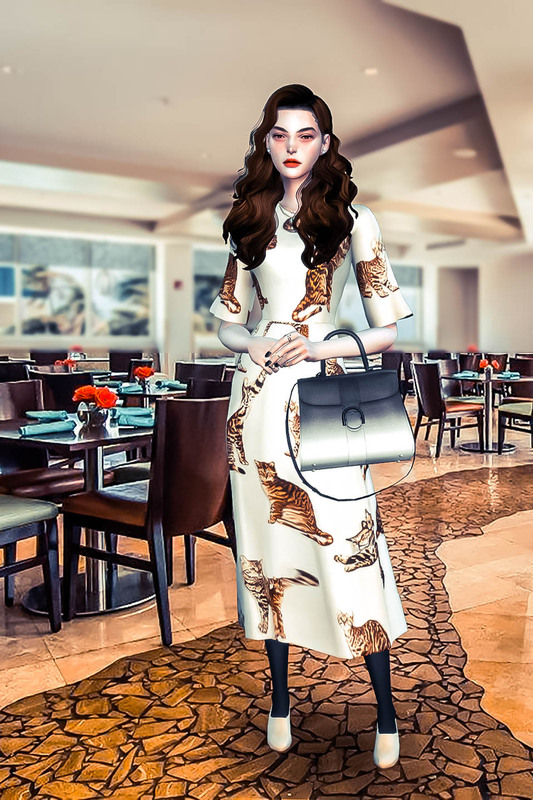 *If the specific accessories mentioned in the brief have been included and any that are added by you, including colour, relevancy to your Sims' outfits and occasion to enhance your models' overall outfit. 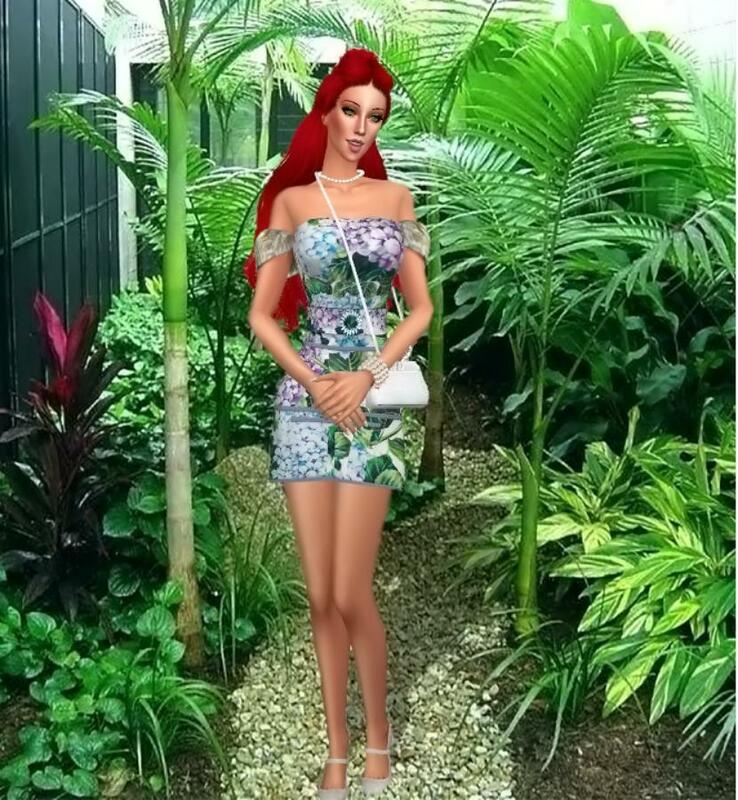 *This covers how smart and casual the outfit you chose fits the occasion; the classy but casual appeal and how creatively you presented your models' outfit with their poses, added props and other Sims in their shot where needed. *How you manipulate your chosen background, including cropping, proportion and relevancy to the specific occasion in the brief. 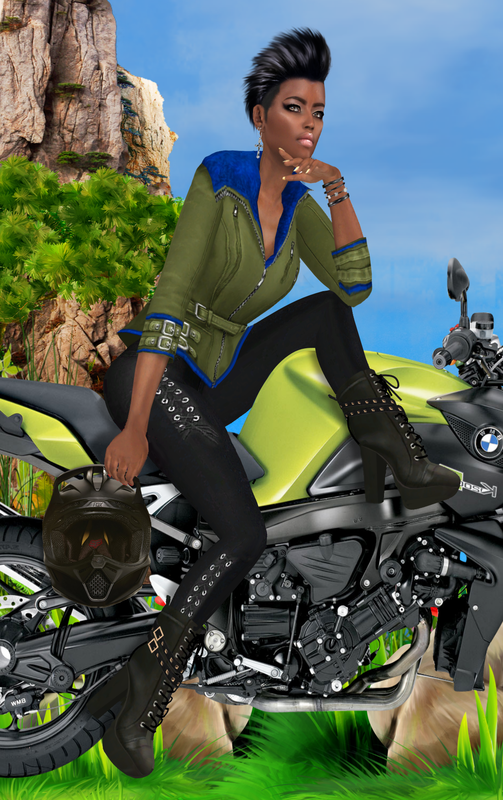 *How well you have embedded your models in the background with the use of lighting, shadows and filters to improve your overall image and the clarity of editing for a clean, crisp image. I would like 3 or 4 judges, thanks. Comments aren't mandatory, that will be left up to the individual judges, but I will always comment. A head shot, shoulders up, on transparent and your preferred name is all I will need from the judges, thank you. The Backgrounds below are to help out or choose, OR you can make or find your own. You can manipulate them as you want to suit your model. Click to show them larger and then go to the link below the images if you would like to use any of them. The instructions to get them in full resolution are at the link. The number of the background and the pixels are written above each image at the link. Backgrounds you can use found here. 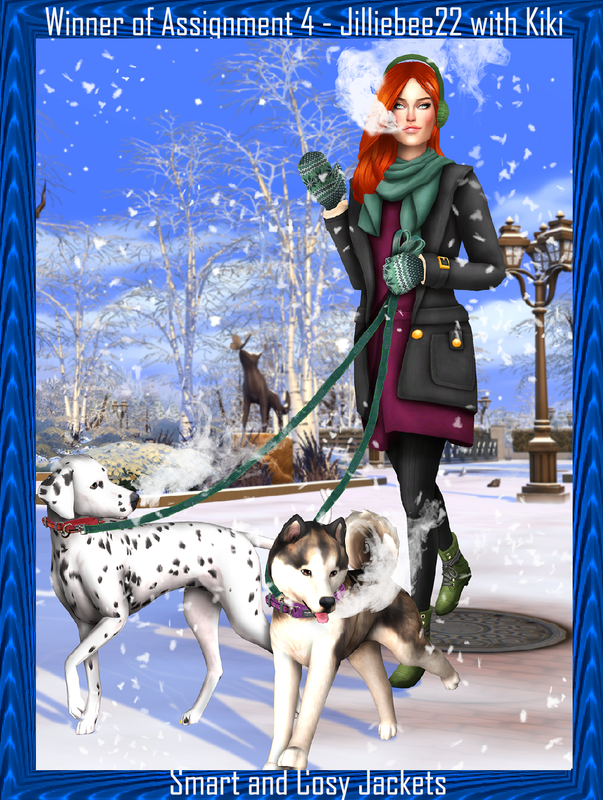 Casual Day Event Backgrounds Click backgrounds to see them closer. Full resolution is at the link. 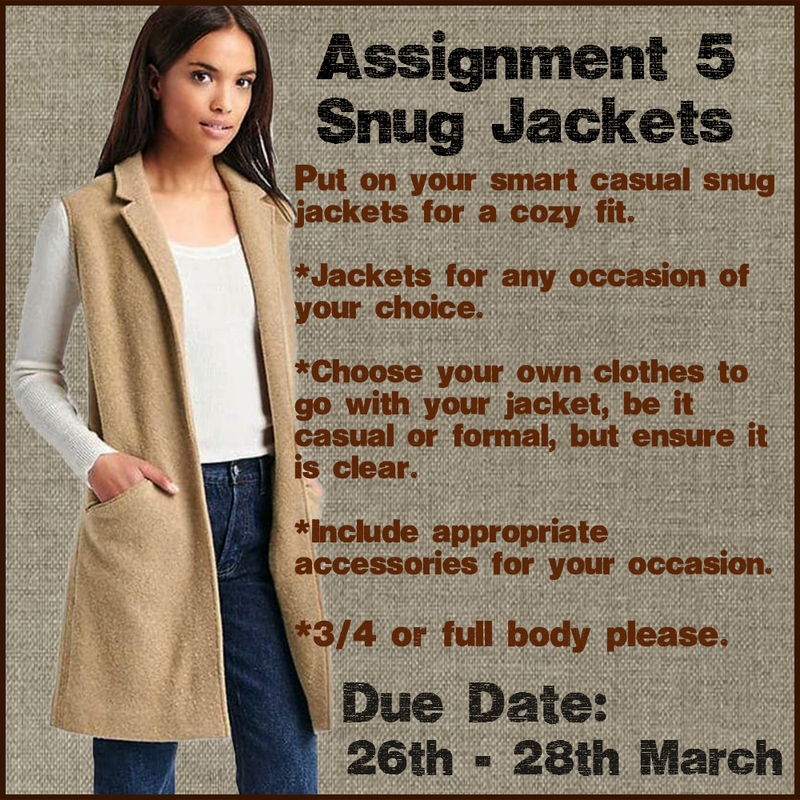 Assignment 5 - Snug Jackets for any occasion. 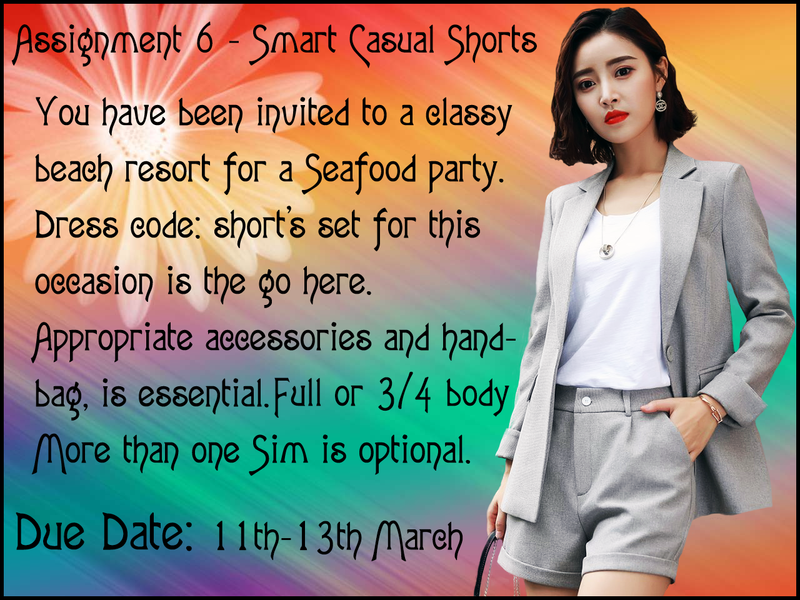 Assignment 6 - Smart Casual Short Sets. Examples of short sets - They don't have to be a suit as such, but a set that matches. 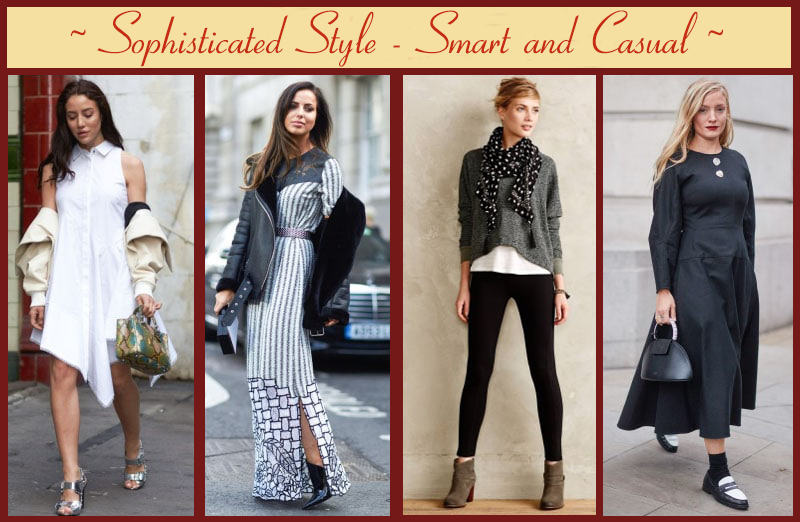 Keep it classy, smart and casual ladies. 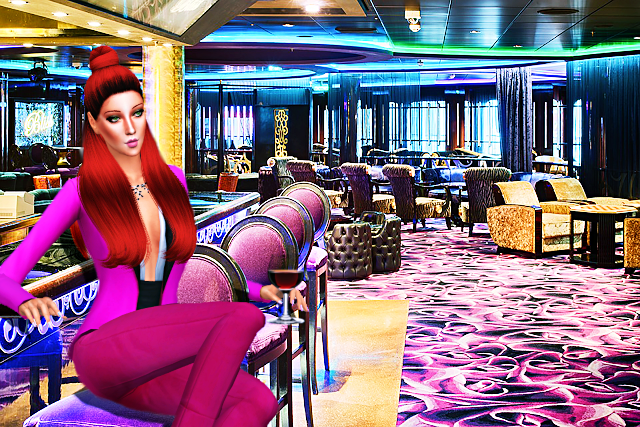 Your models can be seated or standing, full body or 3/4. 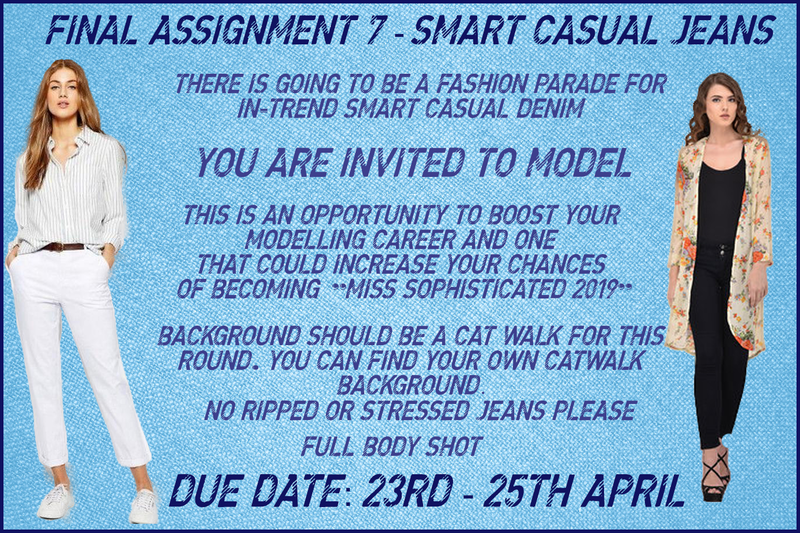 Assignment 7 - Smart Casual Jeans. 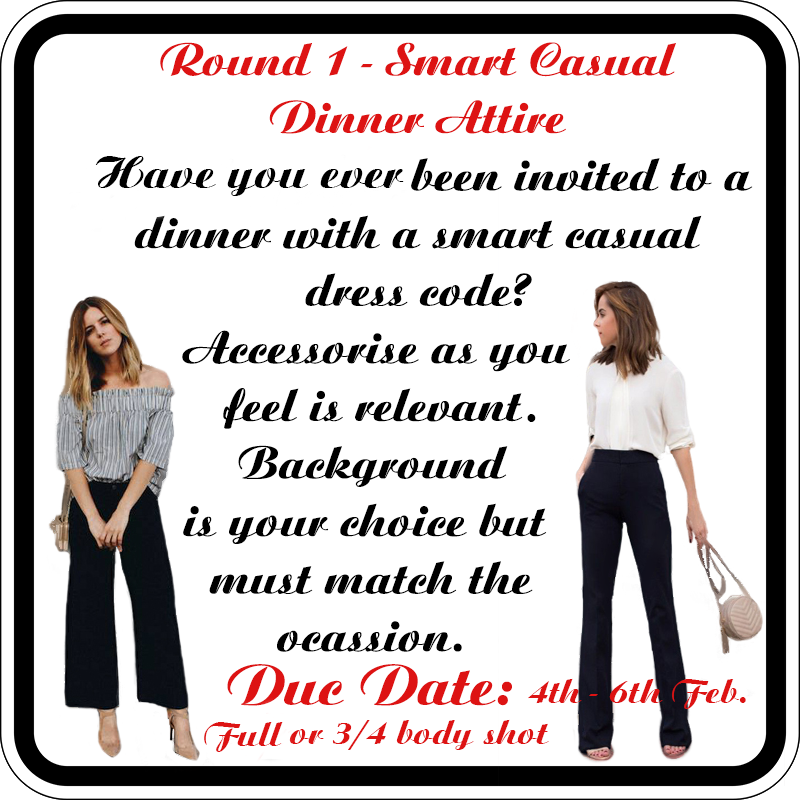 Assignment 1 - Smart, Casual dinner wear. Everyone's scores were close and all of you did really well. Congratulations to @kyky for first place, @jilliebee22 for second and @Mamajanaynay and @jaunty for a tied 3rd placing. 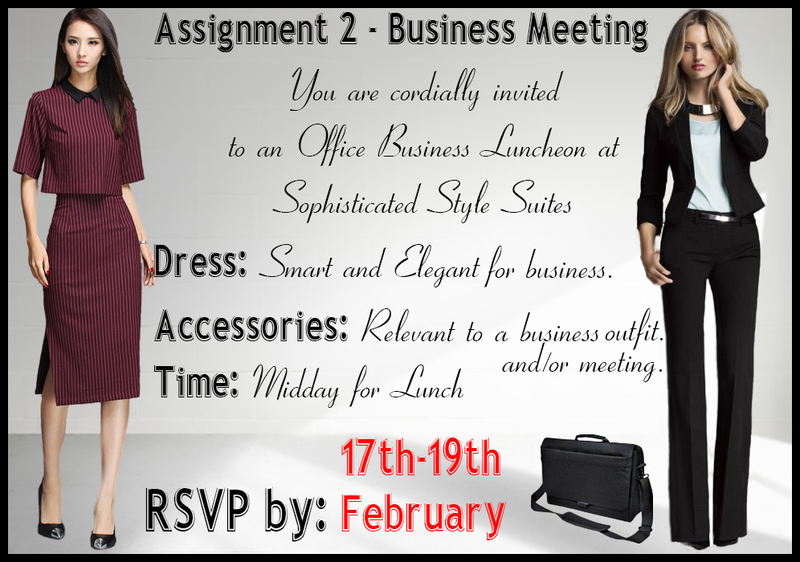 Assignment 2 - Smart, Casual office wear. 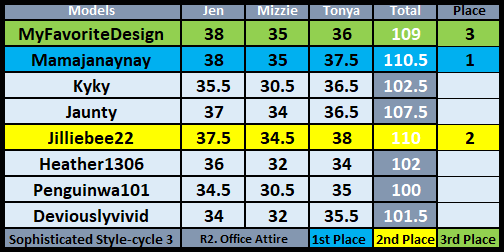 Congratulations to @Mamajanaynay for winning this round, @jilliebee22 for a close second and @MyFavoritedesign for third place. 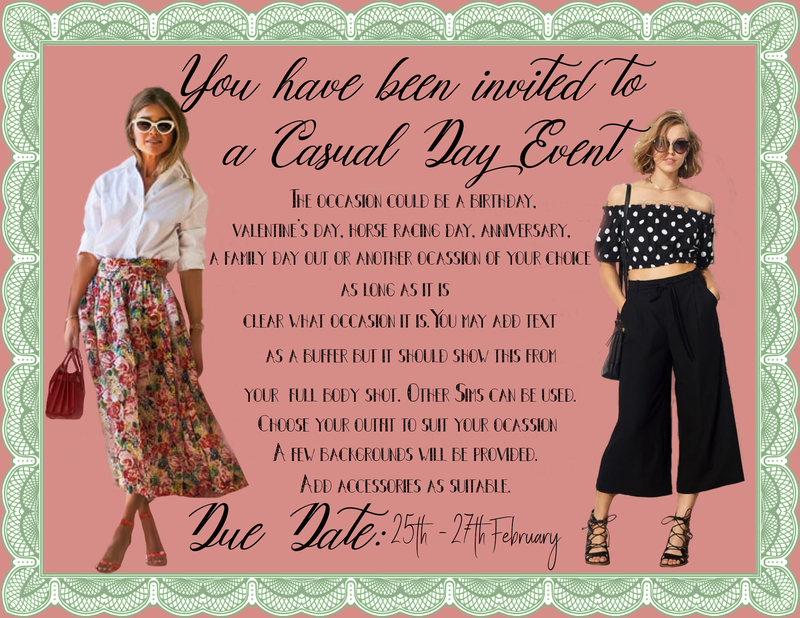 Assignment 3 - Smart, Casual Day Event. 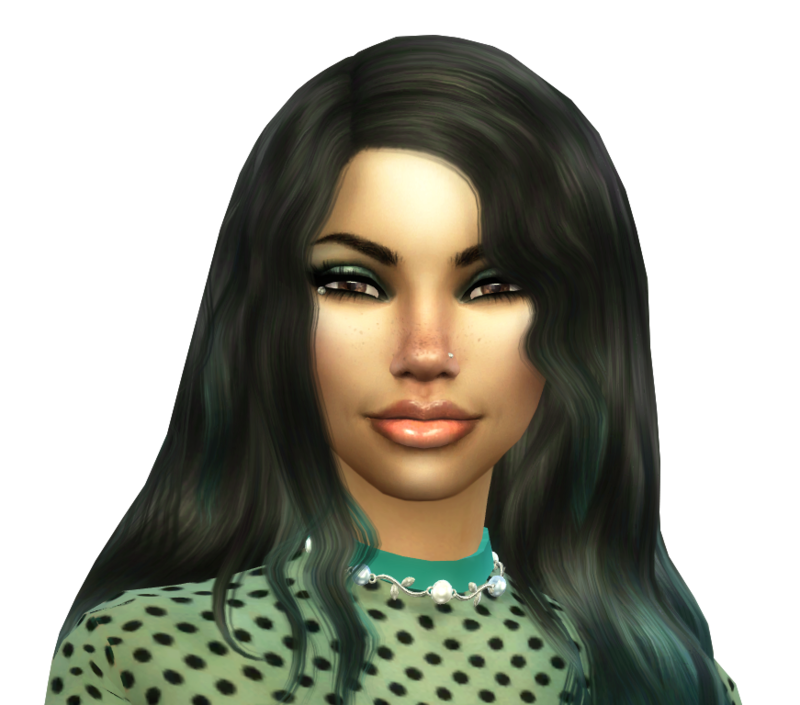 Congratulations to @deviouslyvivid for making first place this week. Second place goes to @jilliebee22 and third to @MyFavoritedesign. Everyone did well this round and the scores and comments were different, everyone's high tea event looked lavish. We are at the halfway point and below are the halfway scores for your information. 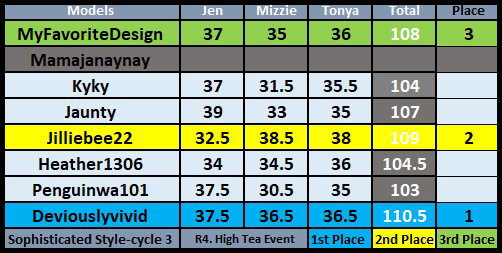 Congratulations to @jilliebee22 for first place, @MyFavoritedesign for second and there is a tie for third, so, congats to @jaunty and @deviouslyvivid for a tie at third place. A big congratulations to @jaunty for reaching first place this round. 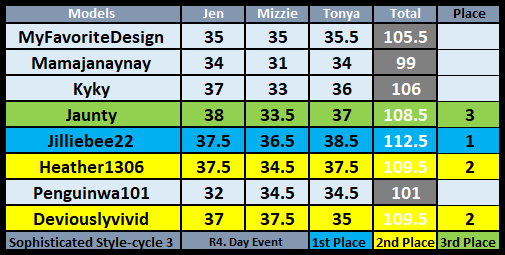 We had another tie for second place this time so well done to @jilliebee22 and @deviouslyvivid for tying at second and to @MyFavoritedesign for third. 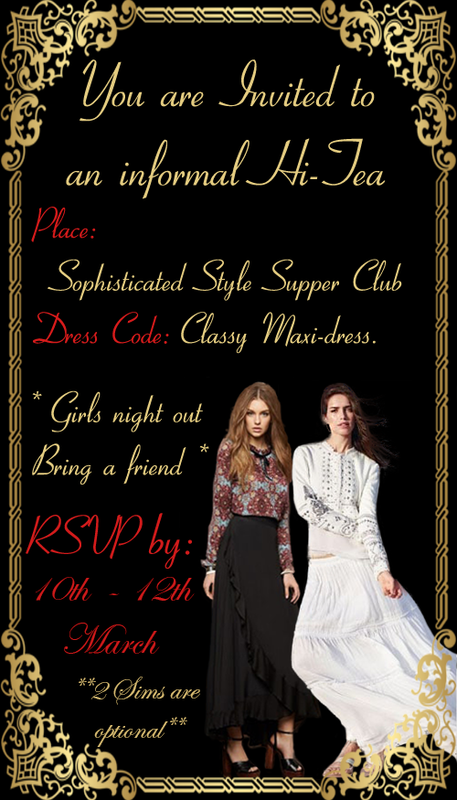 If you would like to reserve now, you can, I will have the instructions up shortly. This is my favorite style and I will definitely take part in this competition. Mine too, so that's great, @MyFavoritedesign welcome. Ooo I am very interested!!! I just have one question about the clothing. I know you said that it has to be all in game, but can we manipulate them? 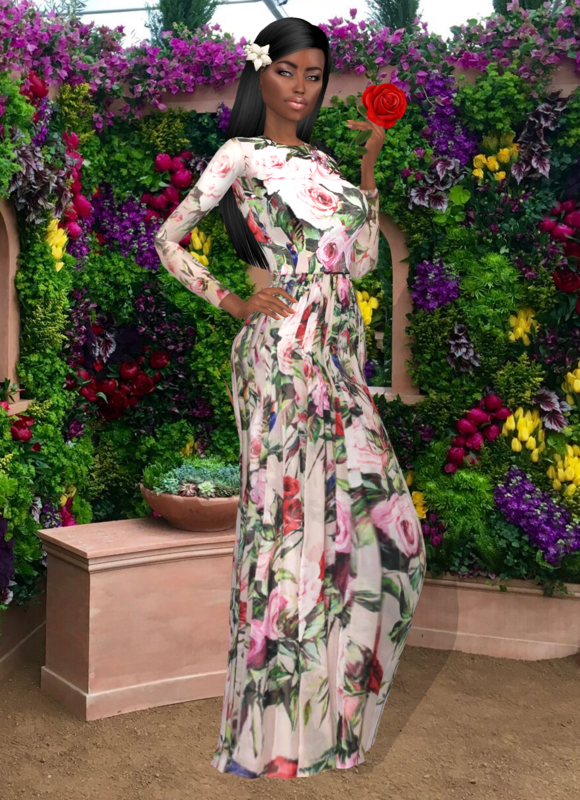 Like take a picture of the jacket and edited it on in photoshop to get off the shoulder looks, or that are sim is holding it, etc. 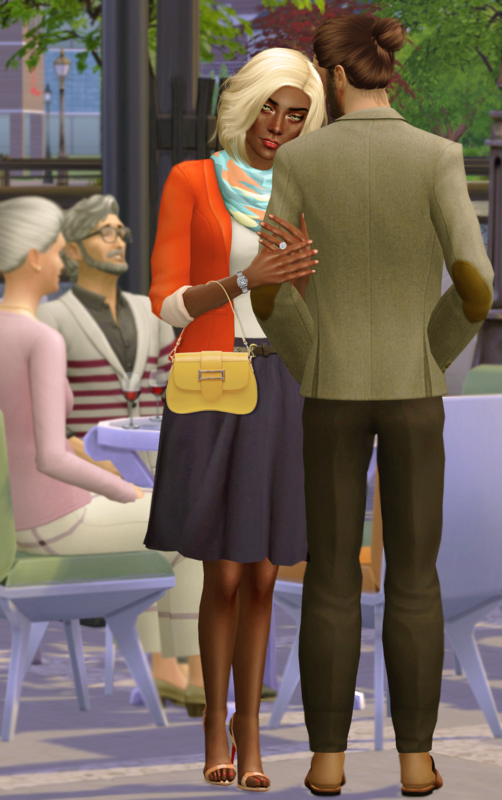 Yes, @jilliebee22 of course, as long as it's based on either CC or in-game clothes, and it keeps to the classy and sophisticated style of clothing. If you can do that with the clothes it shows your creativity. Would you like me to reserve you? Welcome, love to have you, @jaunty, reserved. Hey JEN! Always Love Your Comps......... Trying To Decide If I Will Participate Or Judge This One....... Love This Whole Idea! HUGZZZZ @Jendowoz0612 OH And Yes I Will Do One Or The Other! Always Supporting YOU! Yay, Karima, welcome, can't wait to have you with us again. Thanks for the invite Jen Will love to participate, but not sure if I will have the time. How long will the challenges take? Probably 6-8 weeks in total, if all goes to plan, @abelhinha35 Each round should last between 5 and 7 days. If you have the time, would you like me to reserve you? Oooh Hi Jen! 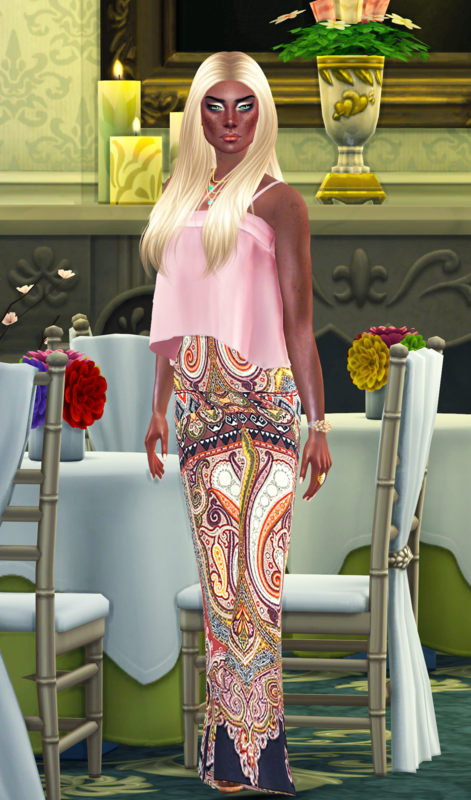 I love, love, love this style and comp! Now I have time to sim at the weekends I would love to be reserved!! Can't wait to dust off what little comp skills I did have. Excellent, @heather1306 so happy you are joining us. Mm, yes please reserve me! I am in two competitions atm so I am a little hesitant to not overwhelm myself. How long is each round, and do you know roughly when you would like to start? I won't be starting this until I have at least 1 or 2 other judges and a few more takers, so could be anything up to a couple of weeks yet, @jilliebee22 The rounds will last about 5-7 days each if all goes to plan with submissions etc. Yay, @Mamajanaynay love to have you join us on this one. thank you. Love your head shot, Tonya, she's so lovely, thanks. Thanks JEN! Happy To Help!!!! 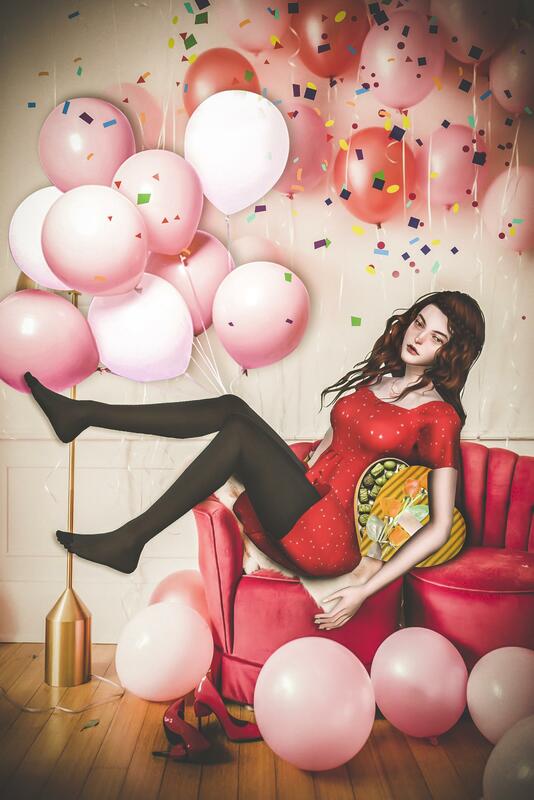 Happy Your Getting Participants For This Comp *Woot* *Woot* I Am Sure More Will Come In..... ! I Will Look Out For More Judges! For YOU! Mizzie is going to be one as well, which is great, Tonya.